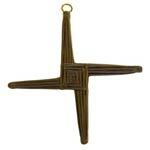 Celtic Cross - Turf Irish Crosses B1  - £33.65 : Traditional Irish Gifts - Irish Gift Shop - Guinness merchandise, Bushmills merchandise, Aran and Avoca., The best Irish giftware shop on planet earth! 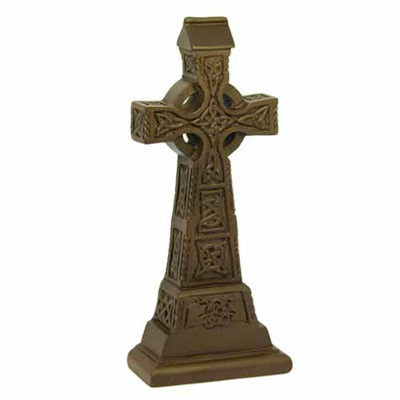 A beautifully ornate Celtic cross. 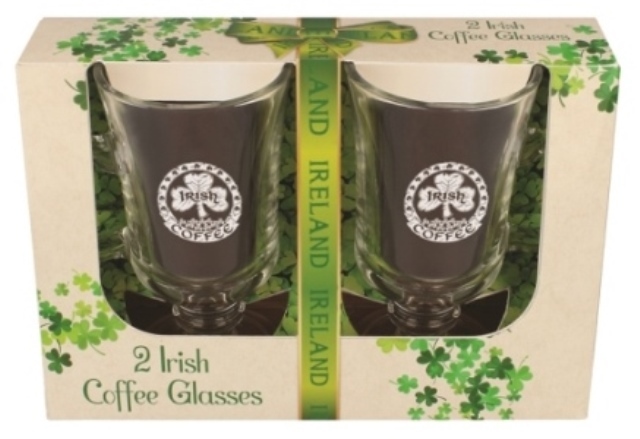 Looks great on a mantlepiece.